In the modern era, there are innumerable ways to promote your brand along with your products and services. 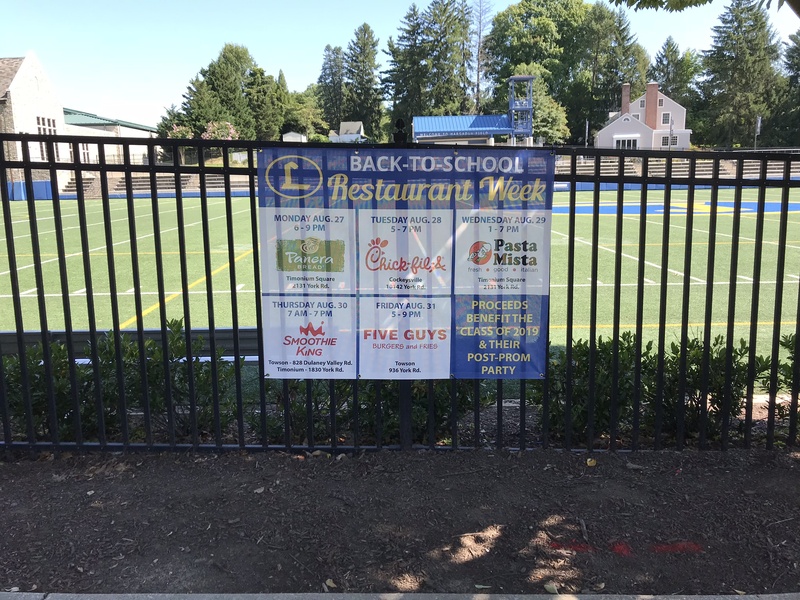 That said, business banners are methods that have been popular for years, as they are cost-friendly, versatile and effective. 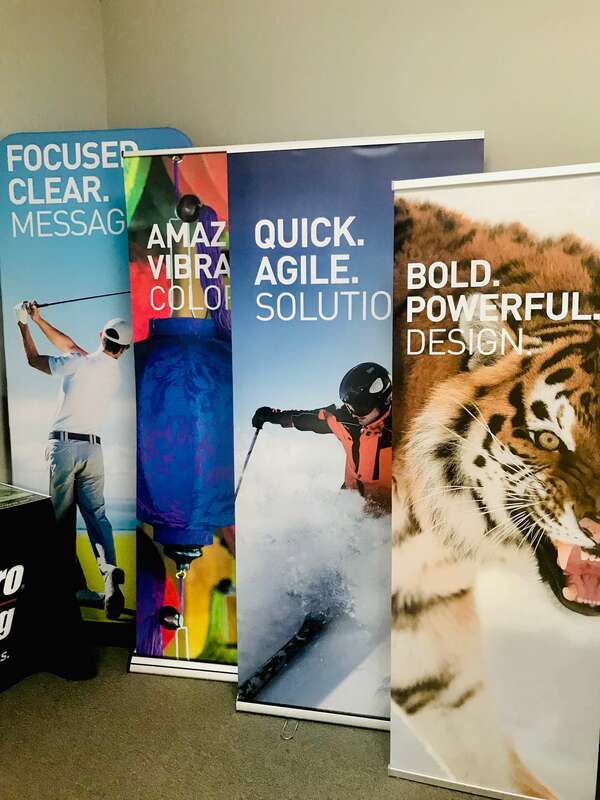 At SpeedPro Imaging Towson, we’re partnered with the country’s biggest large format graphics provider to offer top-of-the-line products that you’d be hard-pressed to find anywhere else. 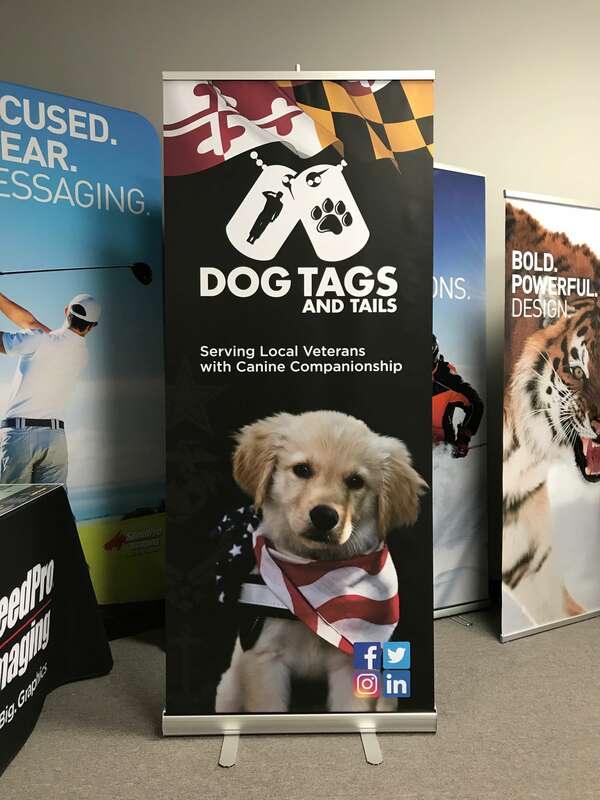 We’ve been helping local businesses in Timonium, Cockeysville, Hunt Valley and Towson, as well as Baltimore County, for years. Yours can be the next in line! 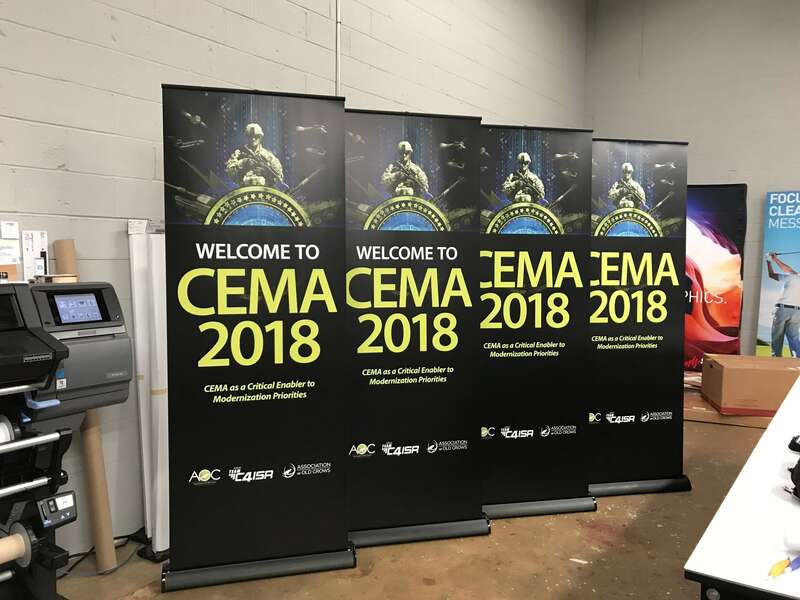 While our visual communication experts have access to state-of-the-art printing technology and industry-leading materials, tools are nothing without skilled artisans to wield them. We’ll collaborate with you closely so that we understand your specifications down to the very last detail. 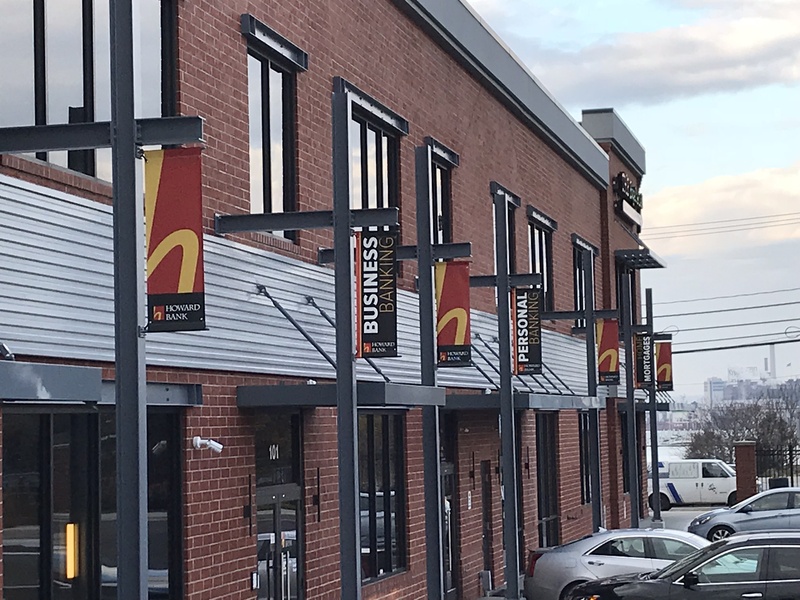 No matter what kind of business you operate or the purpose you’re looking to serve, our extensive product catalog will help you find something to achieve your vision. 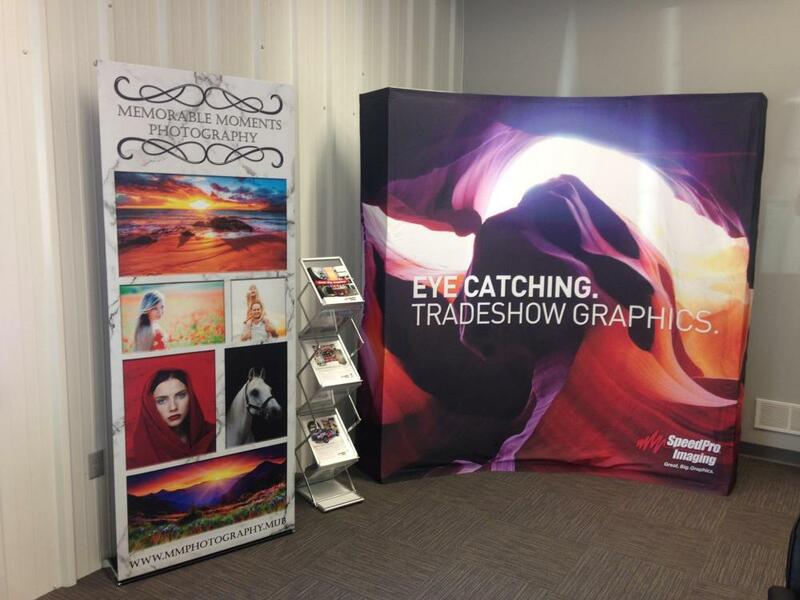 We offer a large range of sizes and shapes to fit your venue. We also have an abundance of materials that are provided by top manufacturers, which grant durability. 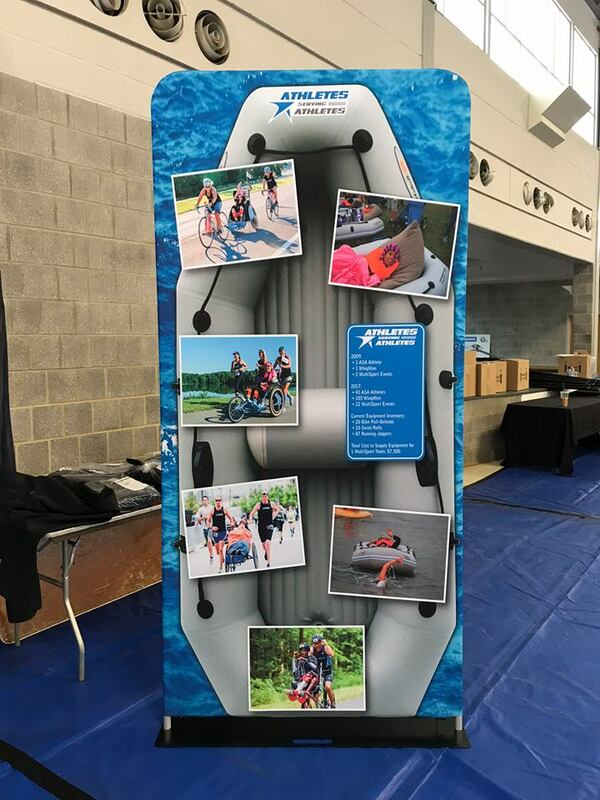 We’ll print using long-life, UV-resistant inks, so your images will have high resolution and vivid colors to boost customer interest. 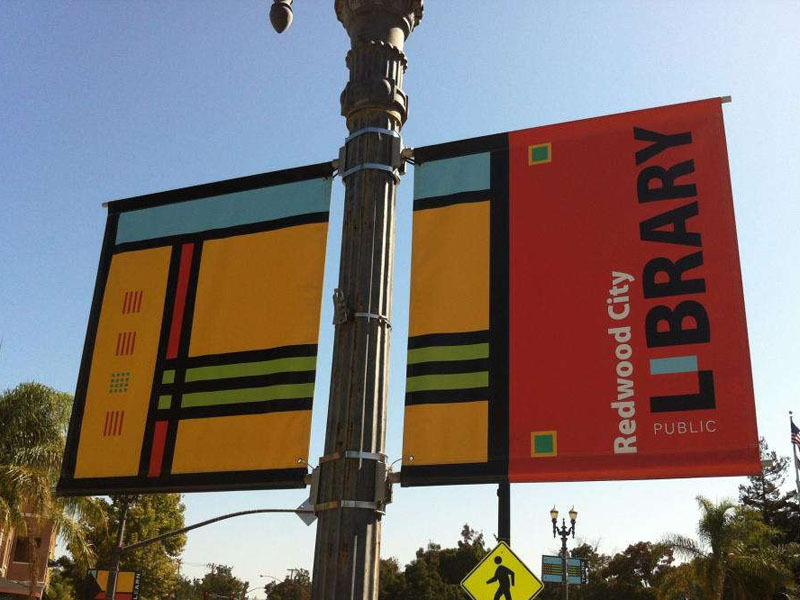 In addition to our standard vinyl banners, you can also choose from other types that include scrim, smooth, mesh and blackout. Finishes include gloss as well as matte. We’ll also go over the appropriate mounting style. Our popular options are grommets and pole pockets. 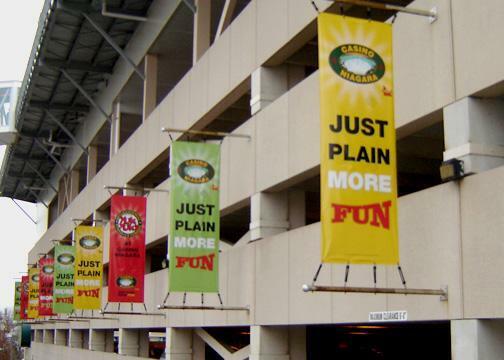 Hemming solutions aren’t often thought of by others, but we’ll be sure to utilize ones that match best with your preferred mounting style and the environment the banners will be hanging in. If you need another mounting option that provides more short-term flexibility, retractable stands are a great way to go. You can convert them quickly, which makes them good for taking on the road. It’s for this reason that trade show displays and expos are popular events for these stands. Styles we offer include telescopic, spring-back and retractable. We also offer three models: economy, standard and premium. 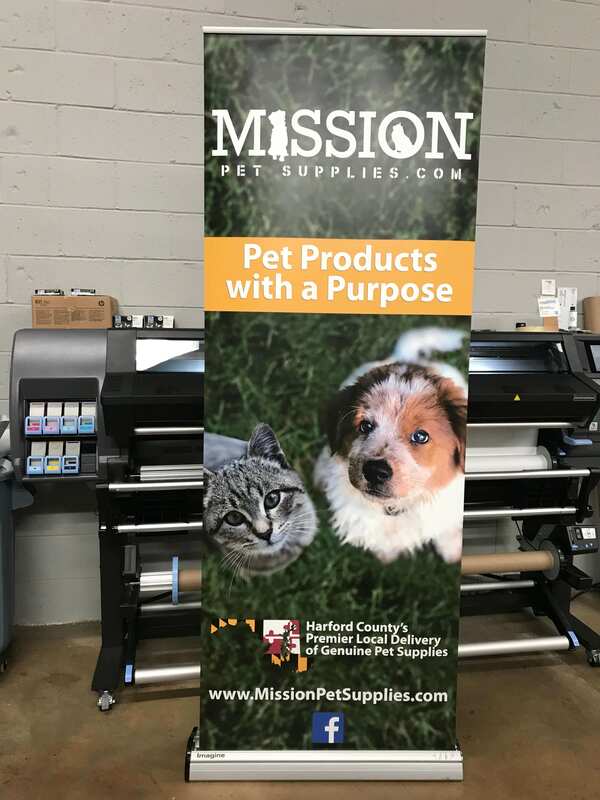 With all of your choices, we’ll utilize the best color-matching practices on the market to sync up your custom banners with the rest of your branding elements. 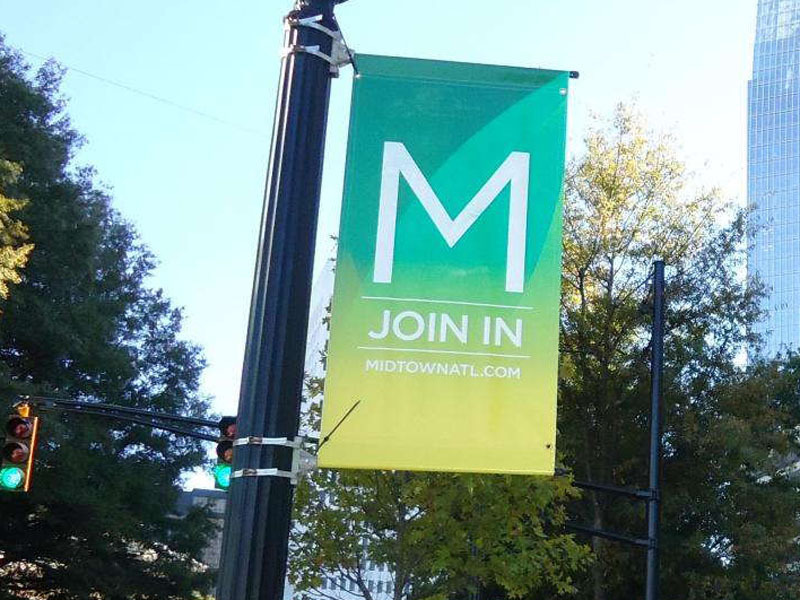 Contact us today to schedule your consultation and take the first steps toward your new customized banners! 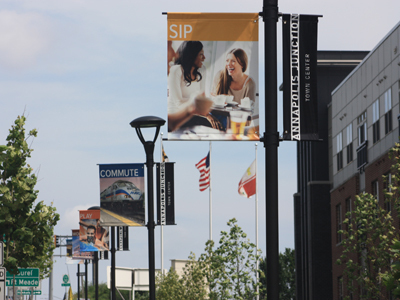 You can also visit our studio, which is centrally located in Timonium on Greenspring Drive. It can be accessed via I-695, I-83 and York Road.